The CD comes as a bonus for those who preordered the game. 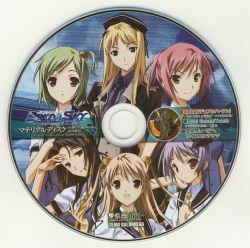 It also features various CD-Extras like a Movie and Voice Contents. The Release price is the package price.